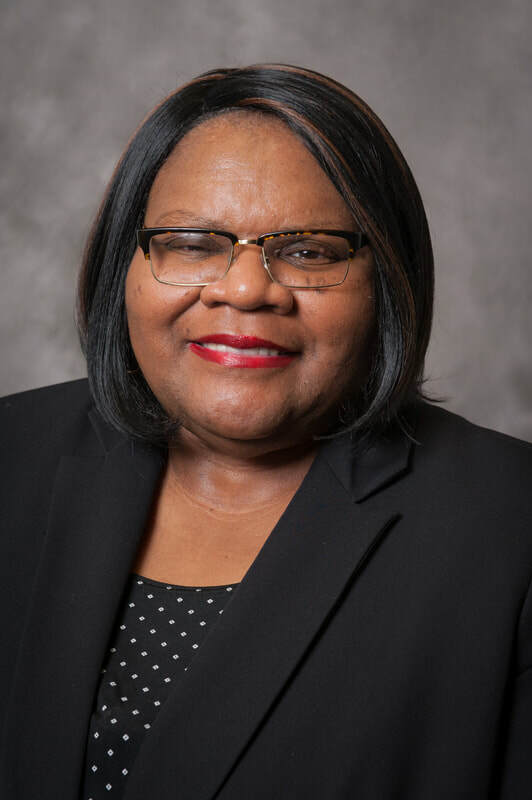 Dr. Angela D. Benson is a professor of instructional technology in the Department of Educational Leadership, Policy and Technology Studies at the University of Alabama. Her research addresses the role of culture in technology-mediated learning environments. She has given more than 50 presentations and published more than 40 academic publications related to distance and online learning. In addition, Dr. Benson has taught a variety of educational technology courses delivered in a variety of formats. Her professional experience includes thirteen years as a systems engineer in the telecommunications industry. She holds undergraduate degrees in Math and Industrial Engineering, master's degrees in Operations Research and Human Resource Development, and a doctorate in Instructional Technology. Download a printer-friendly PDF copy of Dr. Benson's most recent curriculum vitae - Printer-friendly CV.